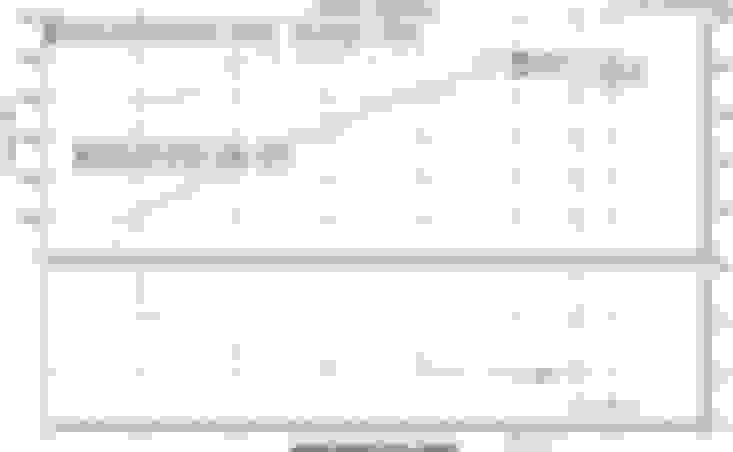 So off the shelf v6 tune was 470 whp and the remote tweaks picked up 28 whp and 30 wtq?! Man. Sounds like I need to do that! to be fair we did two runs on the shelf tune first was 470 and then 475 so the car picked up 23whp from the remote tune and 26tq. I recommend it to anyone wanting the most out the motor. Superb numbers - I'm very jealous!! I'll second that 11.84:1 is definitely very rich though. At a guess, leaning it out some will get it over the 500 mark for sure. I wonder what the rest of the 6.2 cars put down on that particular dyno. 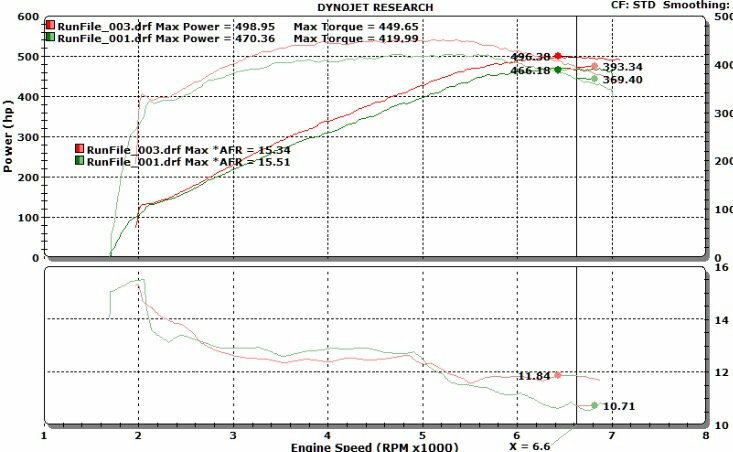 It could just be a happy dyno....but then it's not terribly uncommon for some cars with headers to put down around 470whp with a reflash, so I guess it's legit. LOL i dont know enough to talk intelligently about the AFR and i'll take your guys word on it. All i know is everytime Jerry sent a tune back the car kept climbing. The way the car drives is so solid, i've read a few post where guys are having issues with a V6 tune and i have none. Last edited by Infiniti; 05-20-2017 at 12:26 PM. 470 is not out of the ordinary for a headers/tune M156. I'm less concerned with that and more concerned with the gains over the off the shelf tune. That's incredible. How much did EC charge for the remote tune? Great numbers, were you running it at Real St and sending Jerry the info and he would send a file back based on your runs? Yes sir, we did two baseline pulls with the shelf tune and then two pulls every time Jerry sent a new flash. How long have you had your car and what does the maintenance schedule look like through its 8-9 year life? What major repairs have been carried out by previous owners/yourself etc? Wow wouldn't think there would be that much to gain on a E tune over the reg v6. Wonder what was changed to make that type of gain. Seems major. Nice work! Wonder what was changed to make that type of gain. Seems major. Nice work! 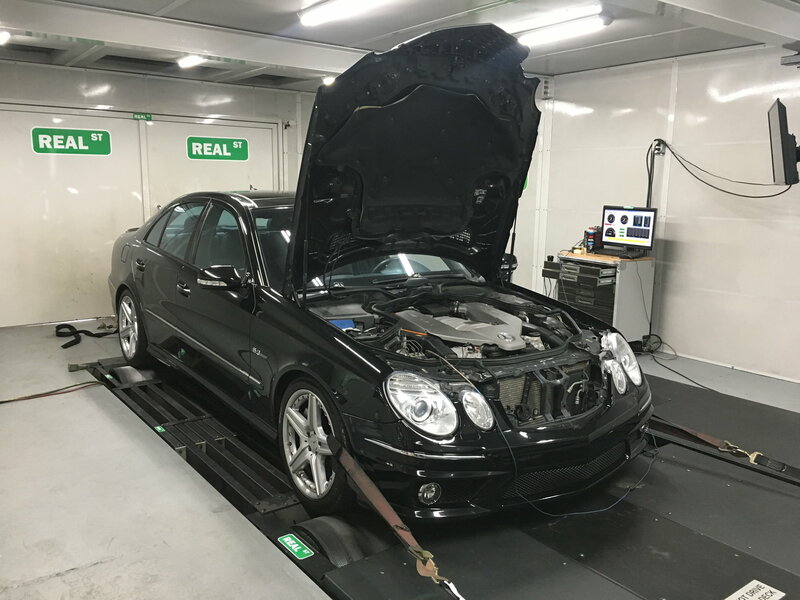 About $2-300 + dyno time.